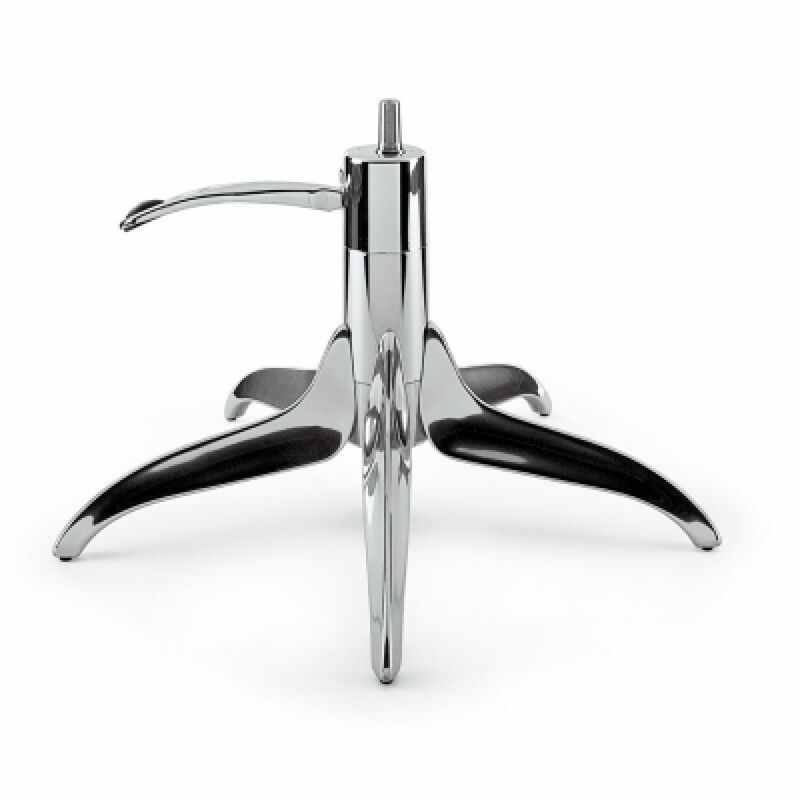 The Manray base pumps, rotates and provides solid support without taking up too much room. A beautiful polished aluminum base with an option to add a hydraulic pump. Designed by Giugiaro Design for Man Ray Chair but universal to work with a chair top of your choice.